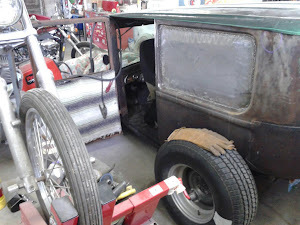 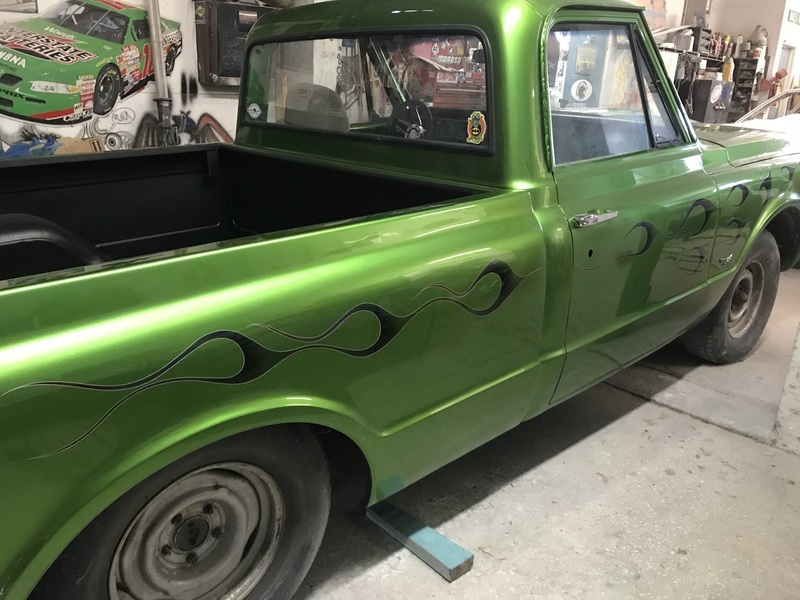 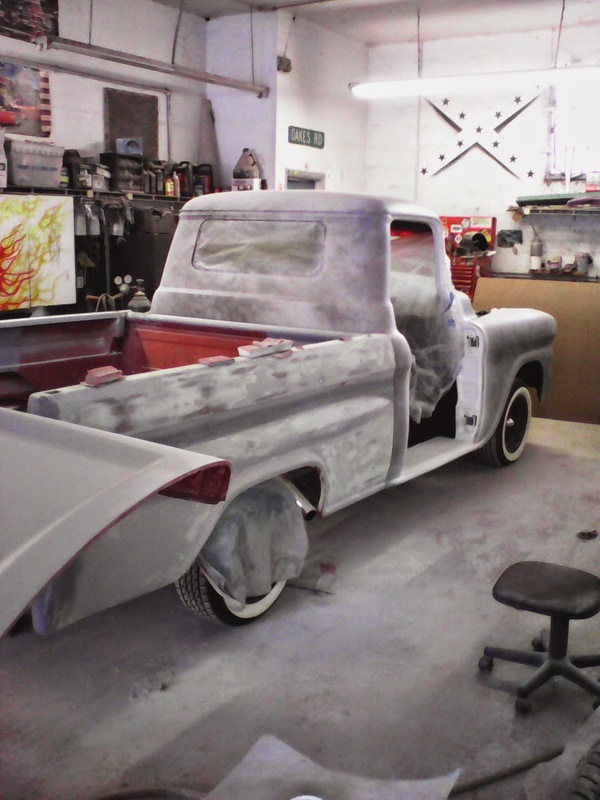 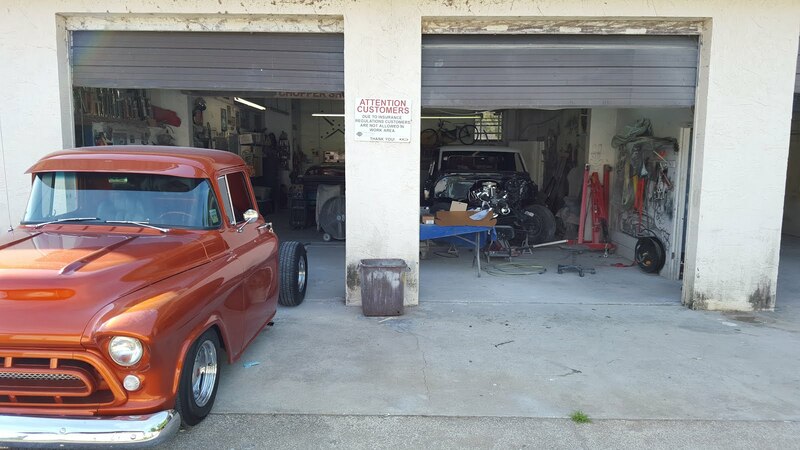 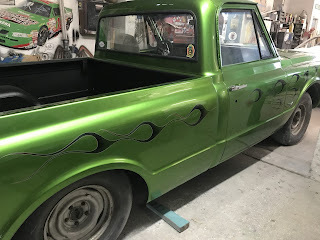 C10 build is coming along great ! 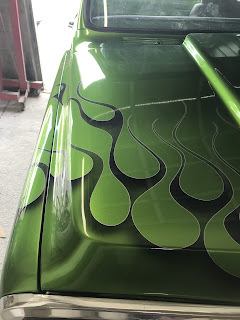 Green candy custom mixed with freehand flame custom mixed candy black purples and reds . 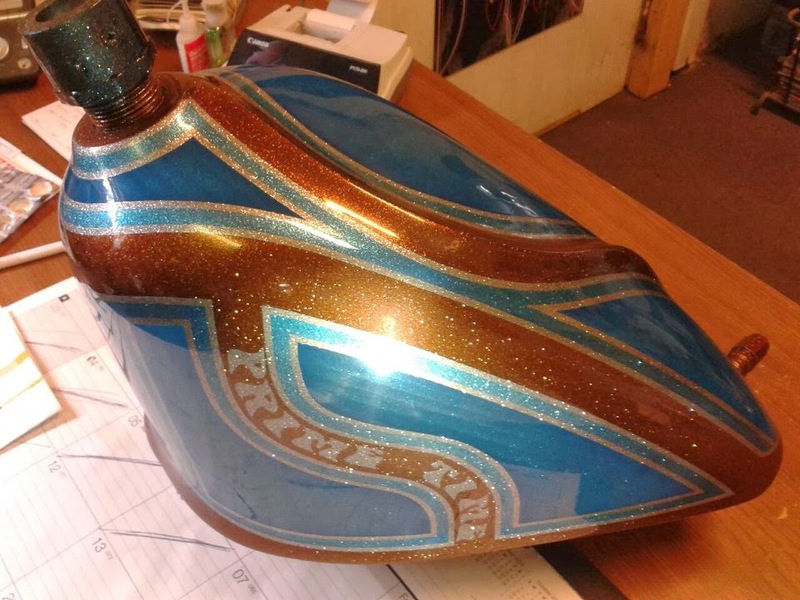 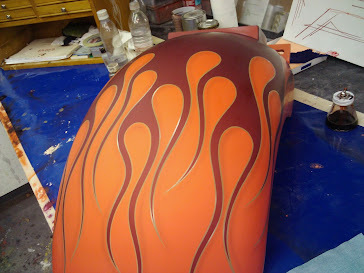 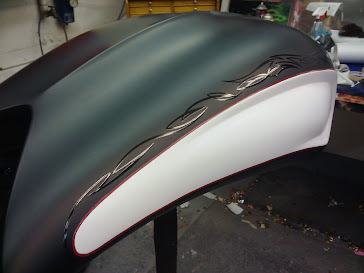 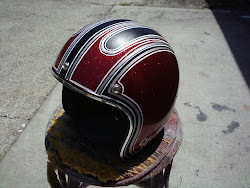 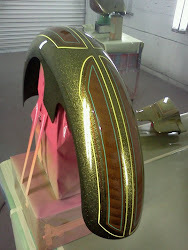 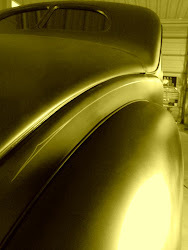 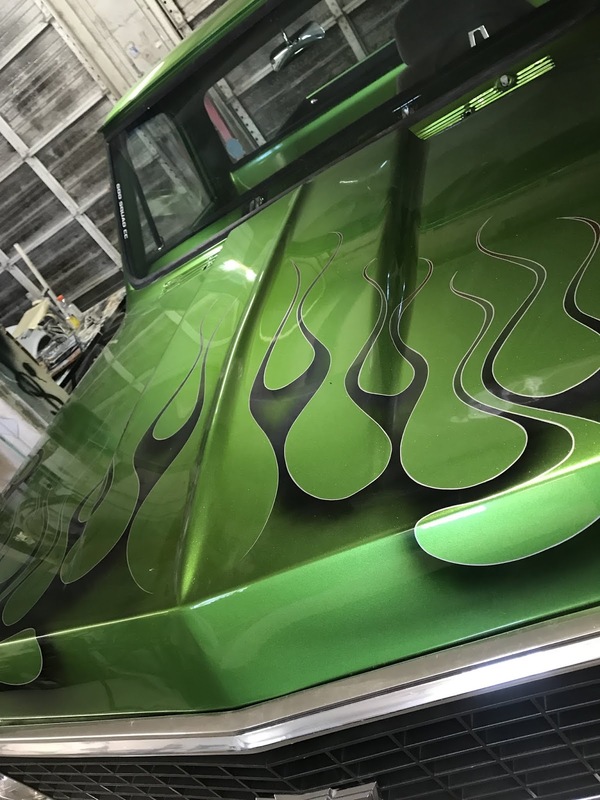 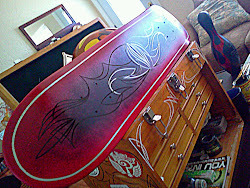 Freehand pinstriping using one shot paints, all products PPG and materials 3M.. Thank you Ron of Kissimmee ppg training center and bens paint supply new Smyrna Beach fla ... still a ways to go but it’s coming great ! 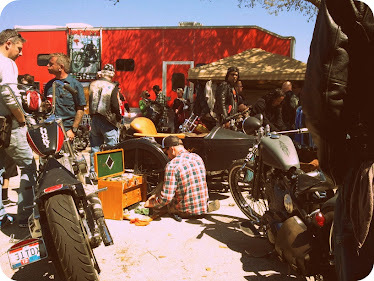 Florida Sun ! 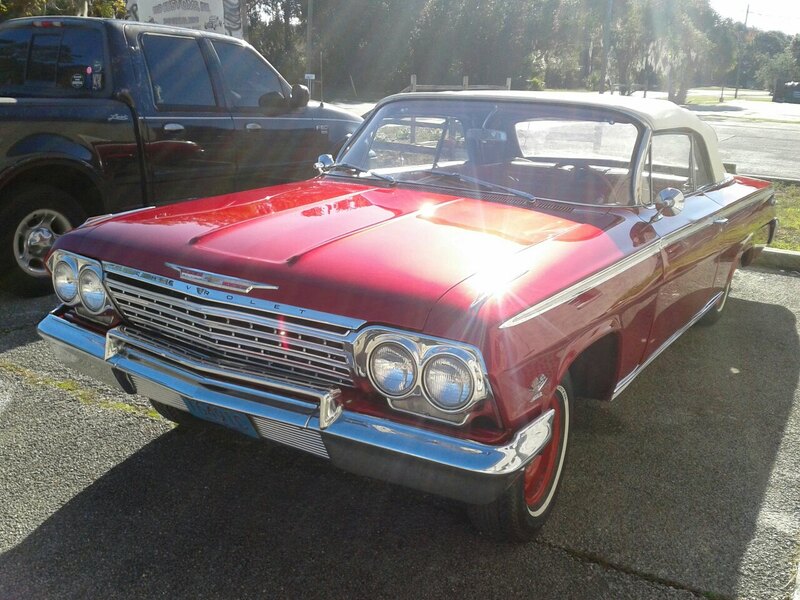 Time to Cruise ! 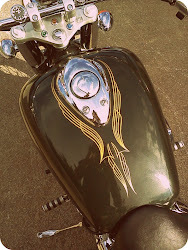 Summer lovin !! 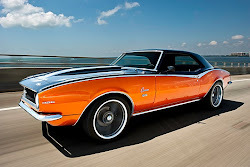 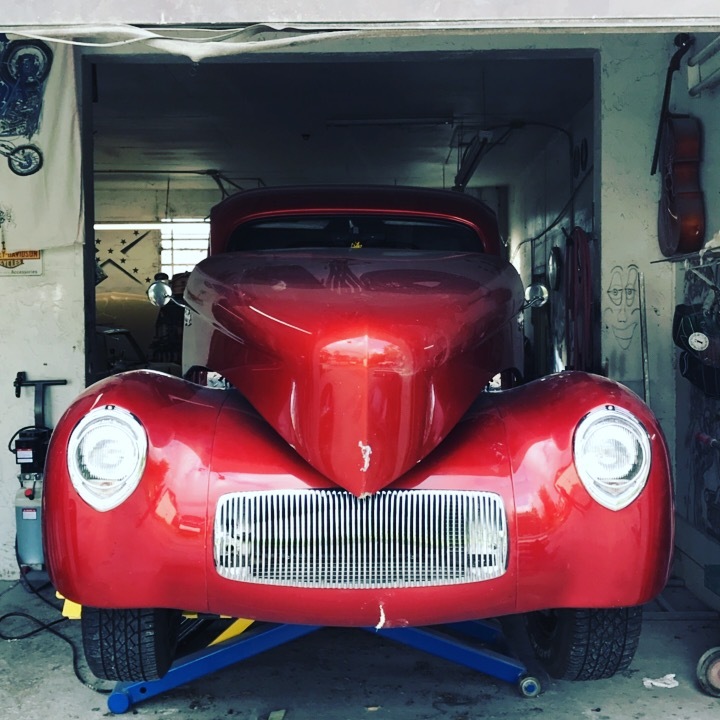 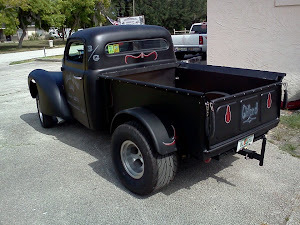 The annual rod run here in Florida is right around the corner! 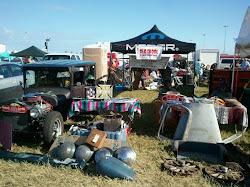 Come check us out on row 32 of the infield ! 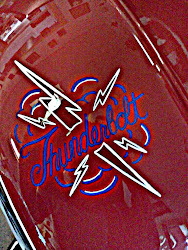 Of the Daytona international speedway!! one ☝️Stop custom shop ! 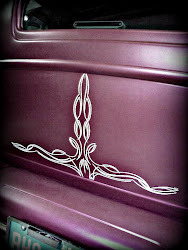 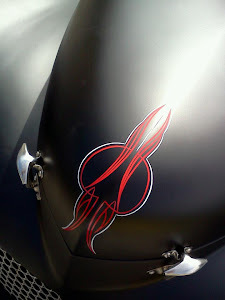 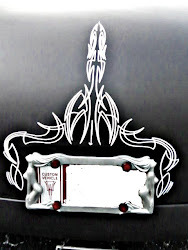 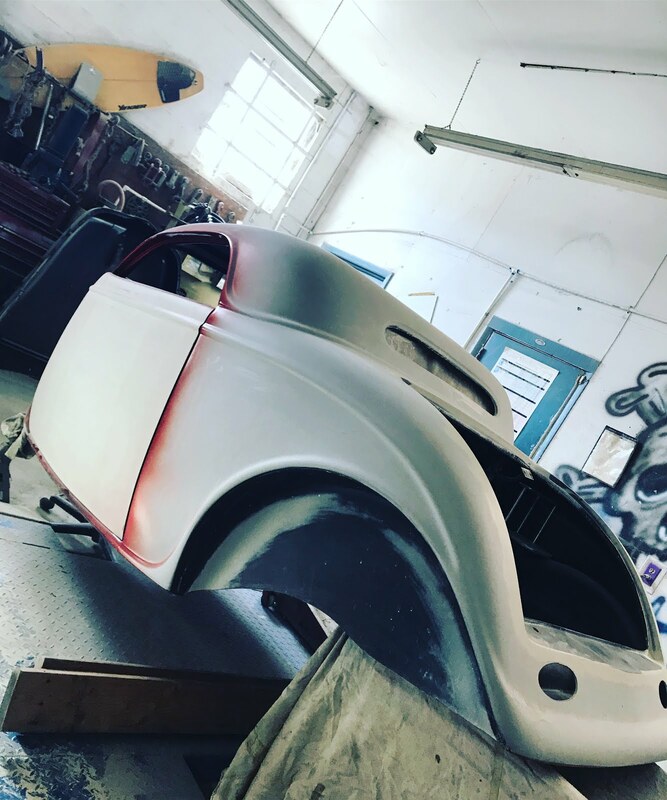 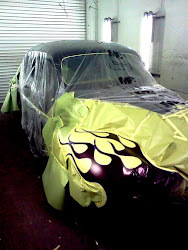 Bodywork, Paint, Kandys,Pearls, Pinstriping, Airbrushing..and more ! 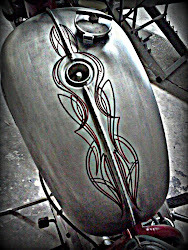 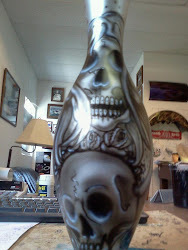 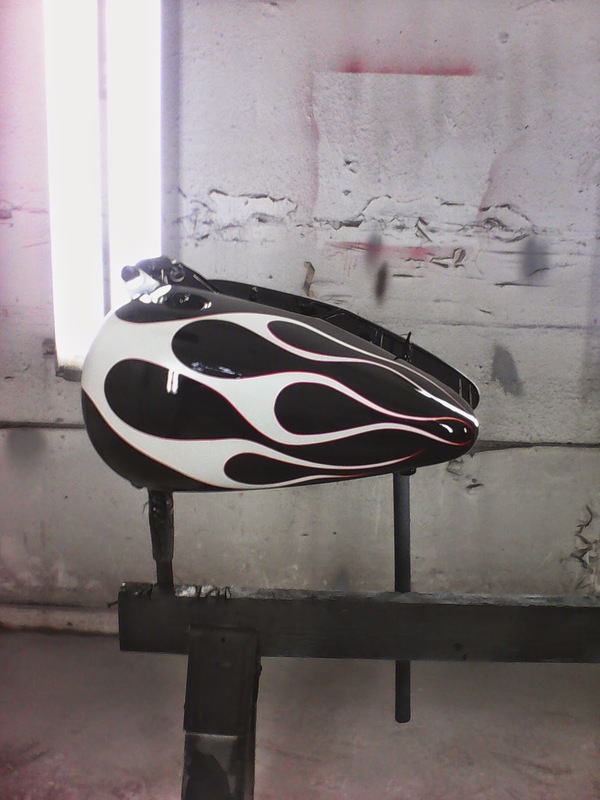 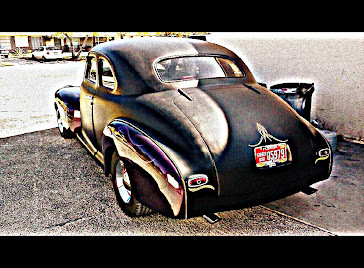 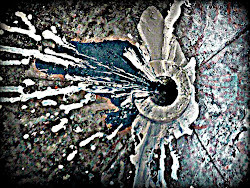 Your one stop kustom shop..airbrushing to pinstriping to flakes and Kandy's!! 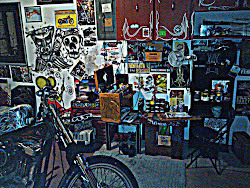 All work done in house ..based in central FL.. GET SUM ..!! 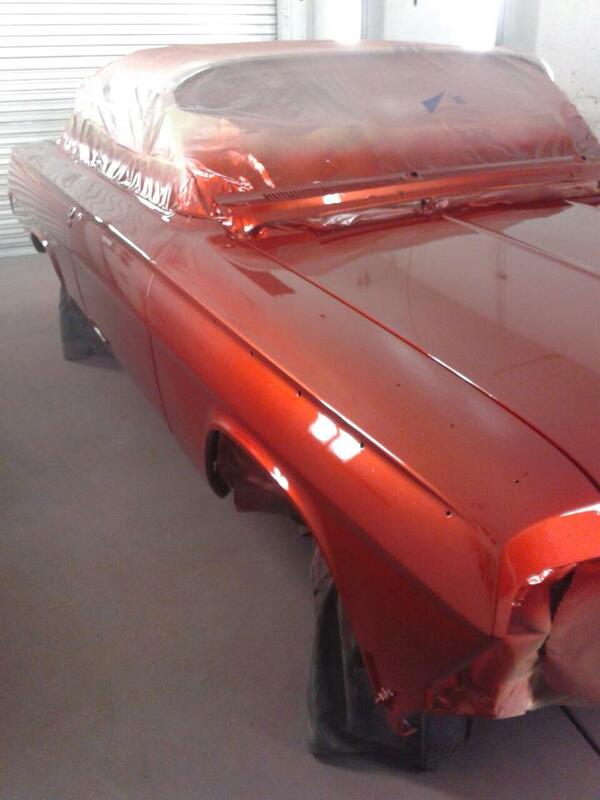 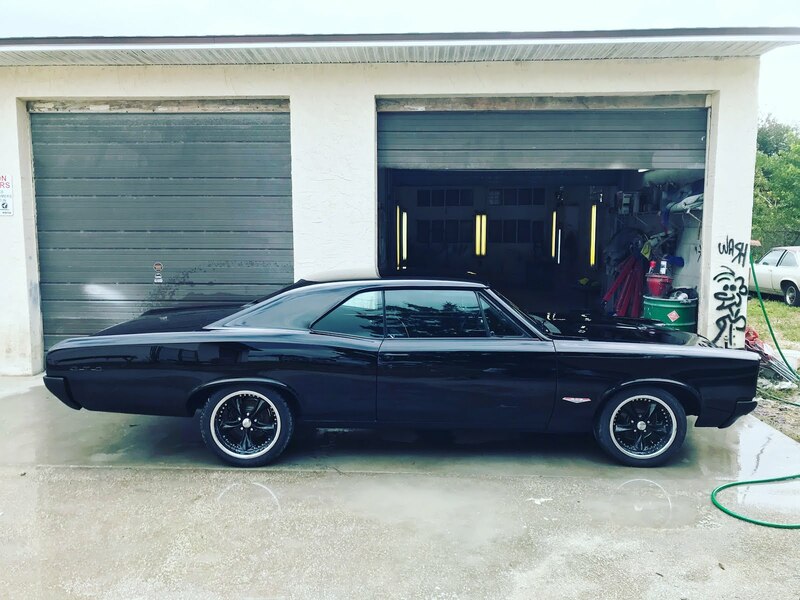 The 1962 Chevrolet Impala 409 SS has gone under major rust repair and finished off with the top of the line Kandy Coatings. 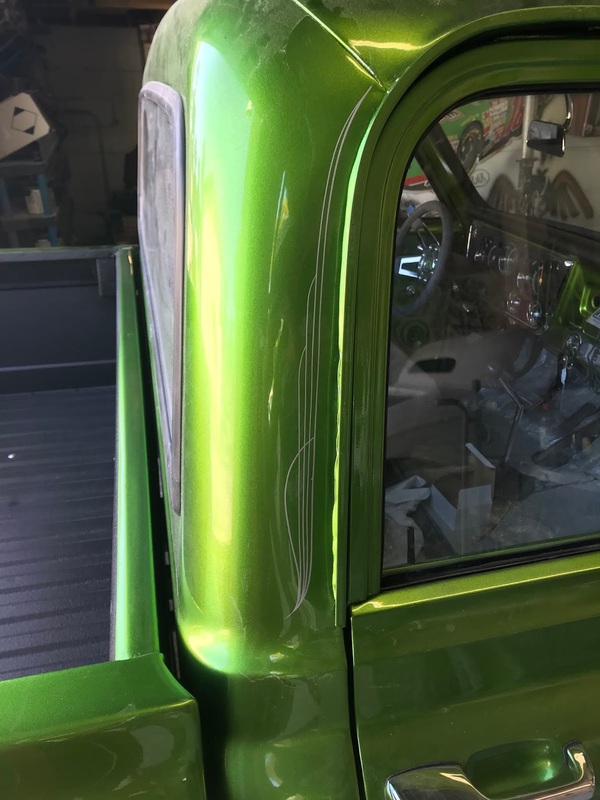 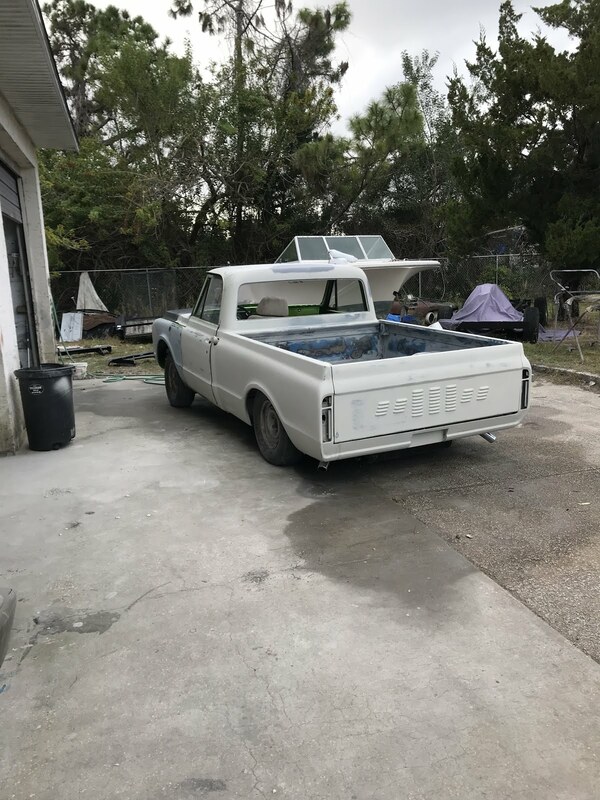 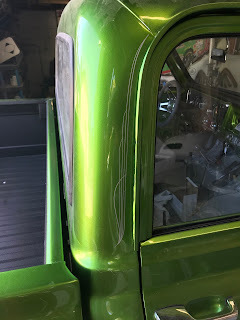 71 c10 project for my father joe sr ! 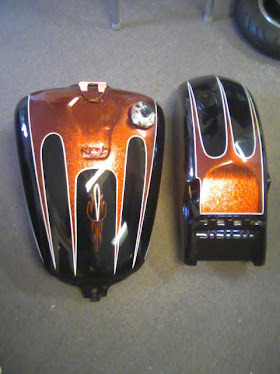 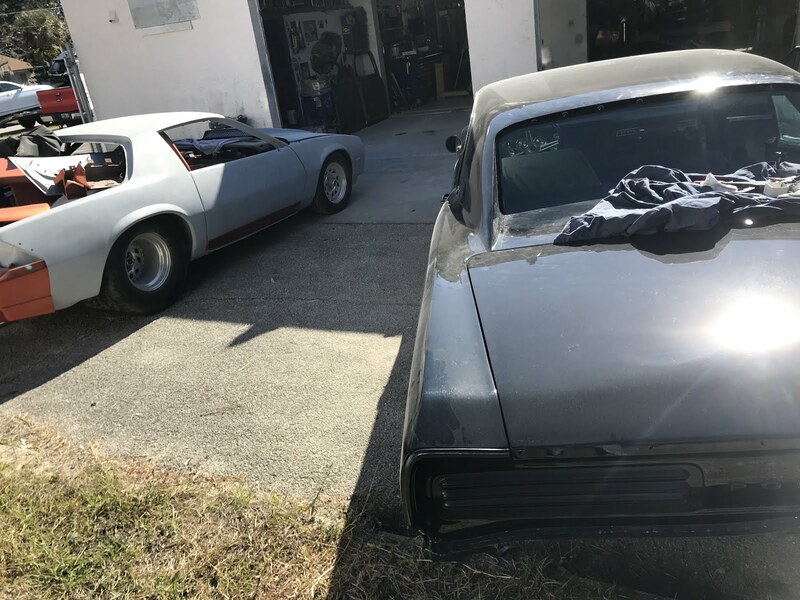 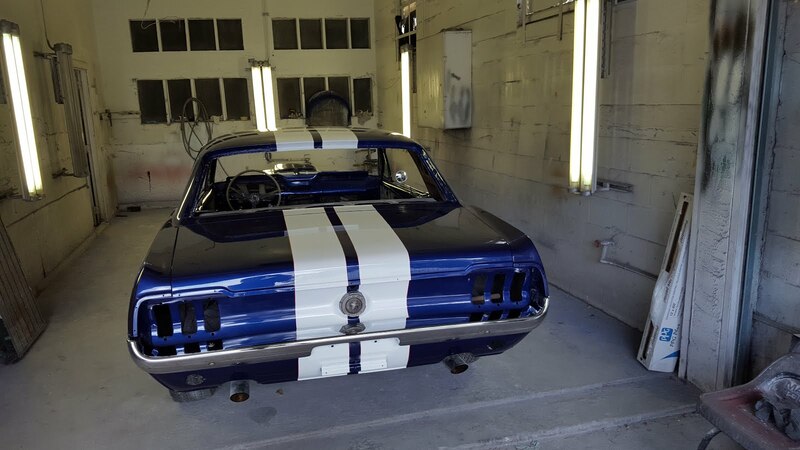 fresh paint on these two ..
custom hemmits coming soon..any paint you can think of.. 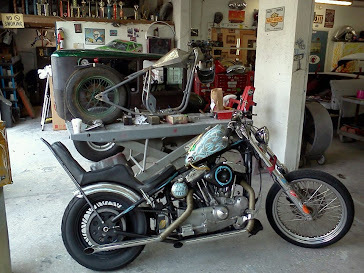 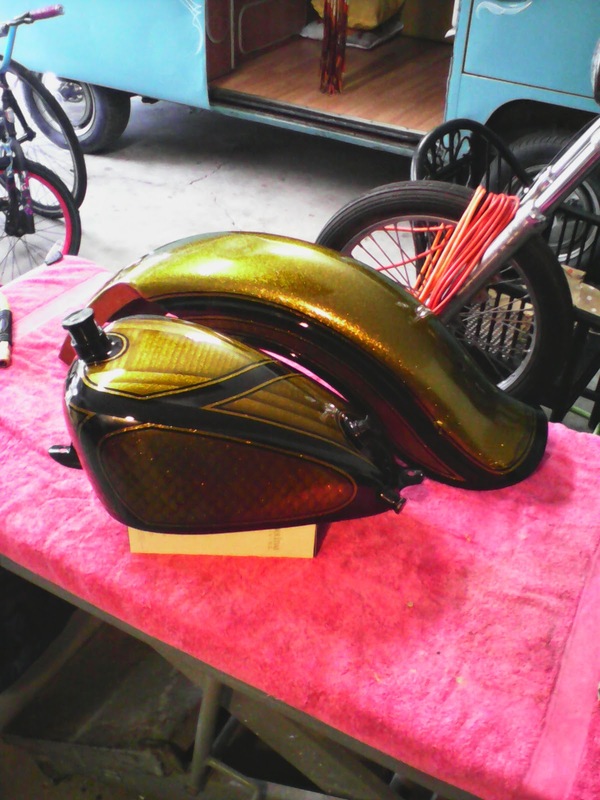 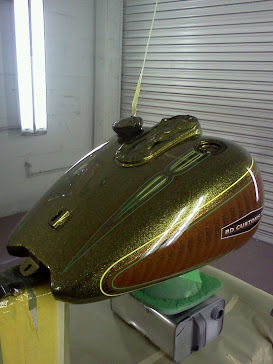 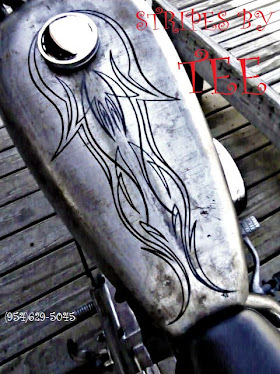 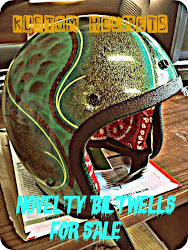 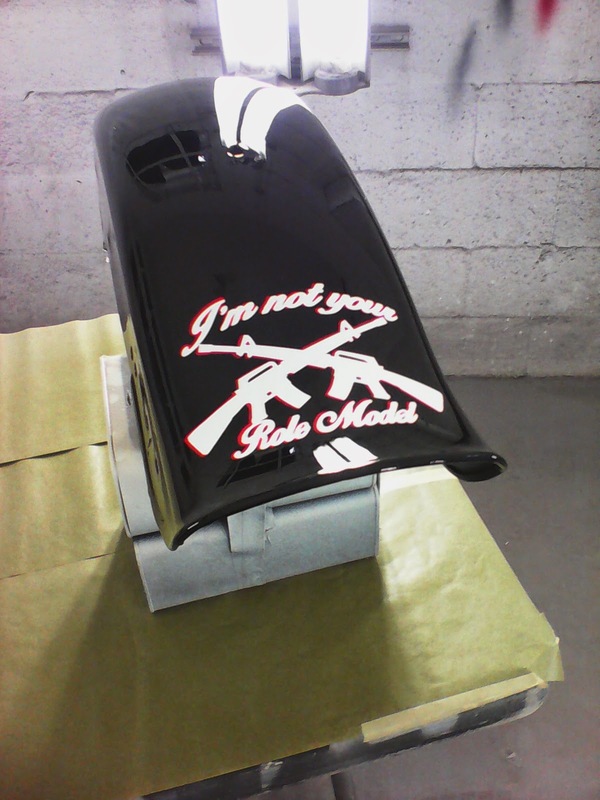 Custom Motorcycle paint and resto shop in New Smyrna Beach, Fl.